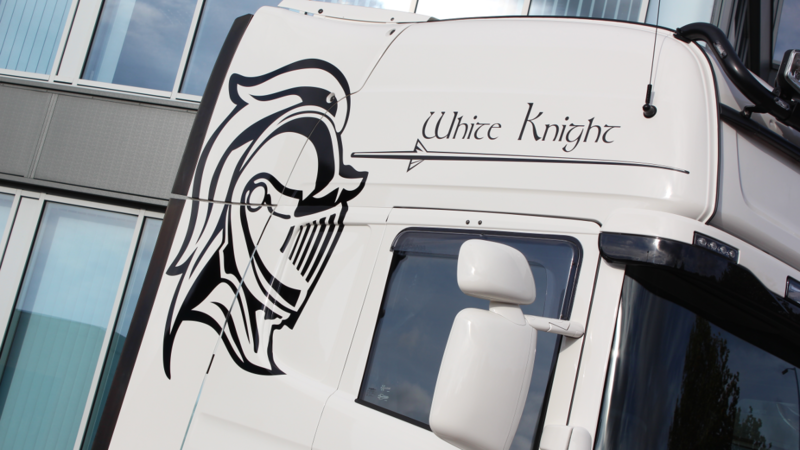 Exclusive to Keltruck, the Scania White Knight limited edition Topline was launched in October 2016 themed around the Knights of the Round Table. 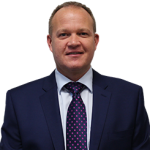 This limited run consists of just 20 vehicles of exclusive specification and all individually named. 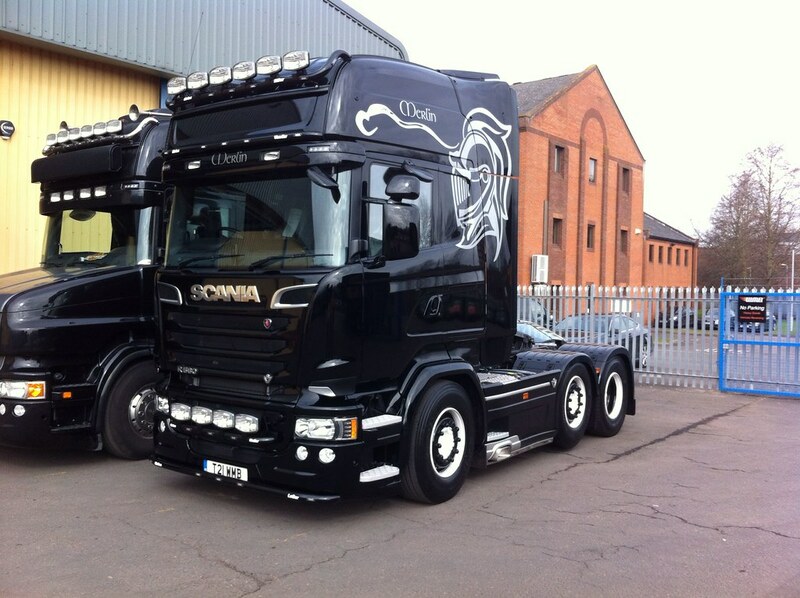 Follow our hashtag, #ScaniaWhiteKnights, for all the latest.